Our team of experts cover all of your beautification and wellness needs. 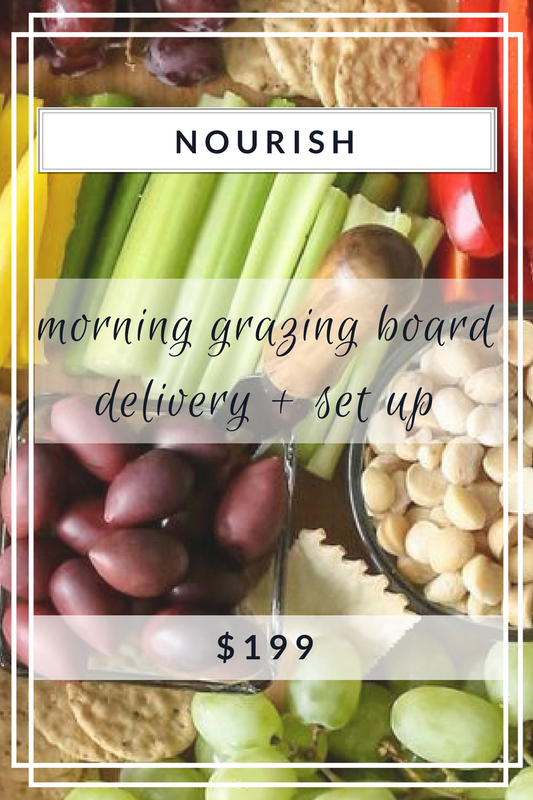 Chat with us about organic morning spreads starting at $199. We love elopements! Let us be a part of your big day. Everything is booked, now it’s time for YOU! Relieve the stresses of a Wedding to find balance, relaxation and fun! 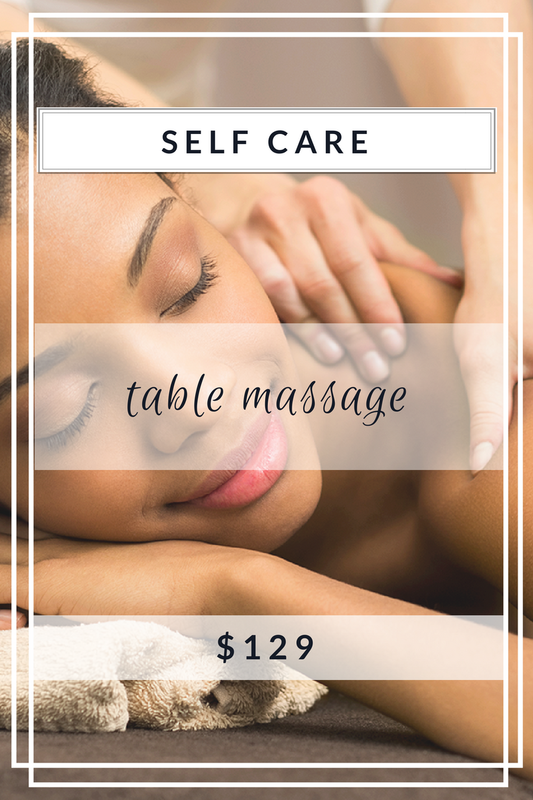 Book your appointment / Spa Party a month, week, or the day before your Wedding to connect and rejuvenate with your Bridesmaids and family. Book a solo appointment for some quiet moments before your big day. All packages can be modified. A Bridal Trial is an appointment that is set up anytime before your Wedding to explore hair + makeup ideas for your special day. We want you to be confident about looking and feeling your best! You'll be all "glammed up", so take this opportunity to schedule an event afterwards or a date night out! Our team brings supplies, smiles and relaxing vibes. Once we are in communication, we enlist all the artists needed for the event. Our prices are based on services, so we'll take care of the rest! We would love to see you at our home studio in the Carlsbad Village!